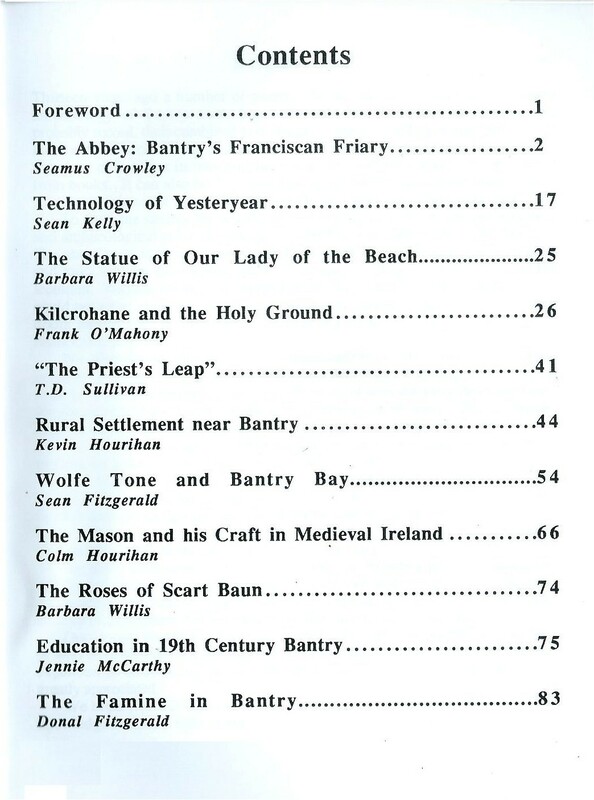 The Society, referred to as Bantry Historical Society, was set up by a small group of enthusiastic local people in 1978. 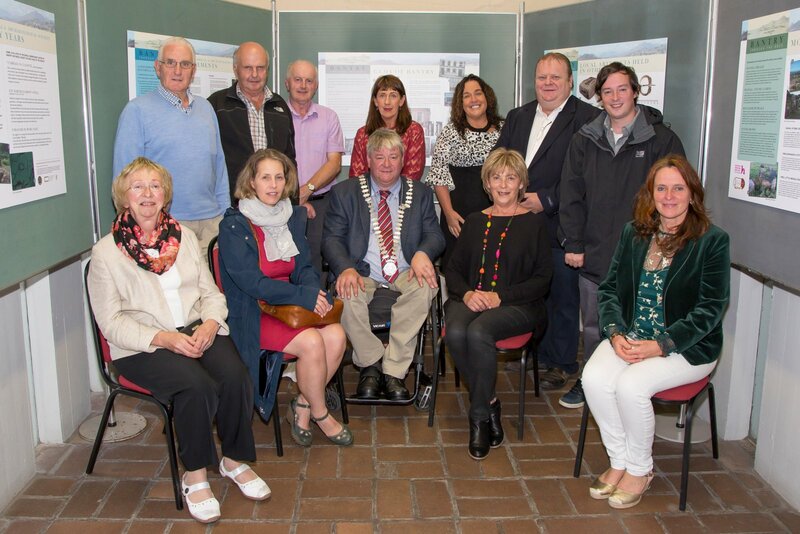 We owe a huge debt of gratitude to these wonderful people for their foresight and commitment to researching local history, folklore and culture of the greater Bantry area and the Society continues to fulfil its initial remit of informing and researching Bantry and its environs. 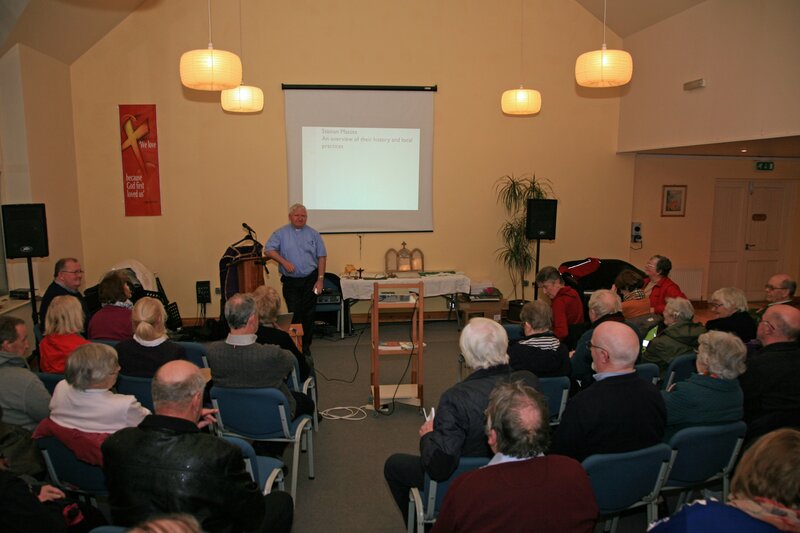 Our lecture programme has covered many diverse topics while our outings to sites of interest are always well attended and greatly enjoyed. 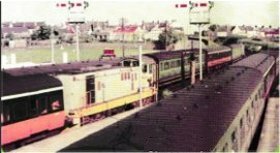 Our museum goes from strength to strength and attracts many hundreds of visitors to browse its rich holdings. 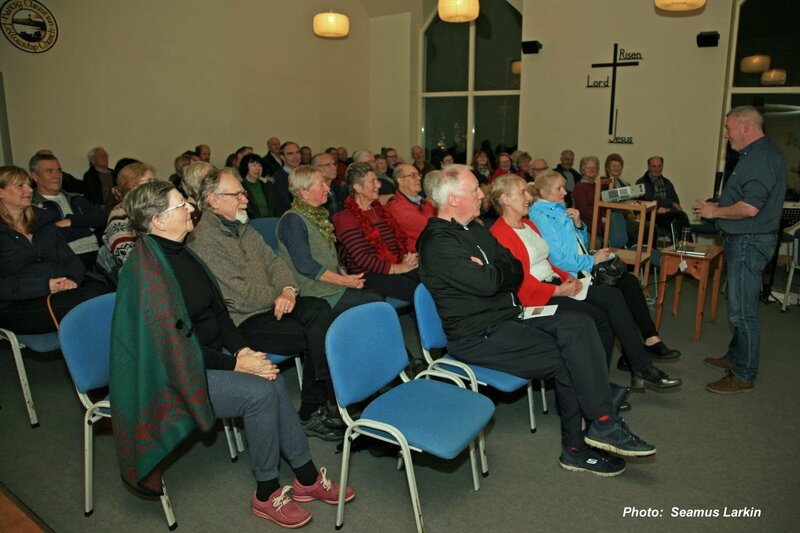 The organisation depends on the goodwill and involvement of the local community and we sincerely hope to see you at some of our future events. 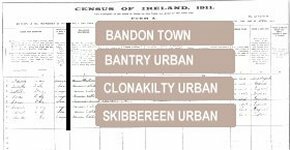 We are passionate about our local history and heritage, and, through our talks and outings, are eager to celebrate and share it with locals and visitors alike. 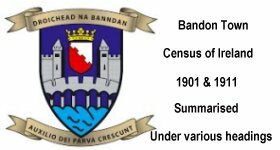 The boat featured in our logo is a representation of a carving found on the northeast face of the Kilnaruane Pillar Stone. 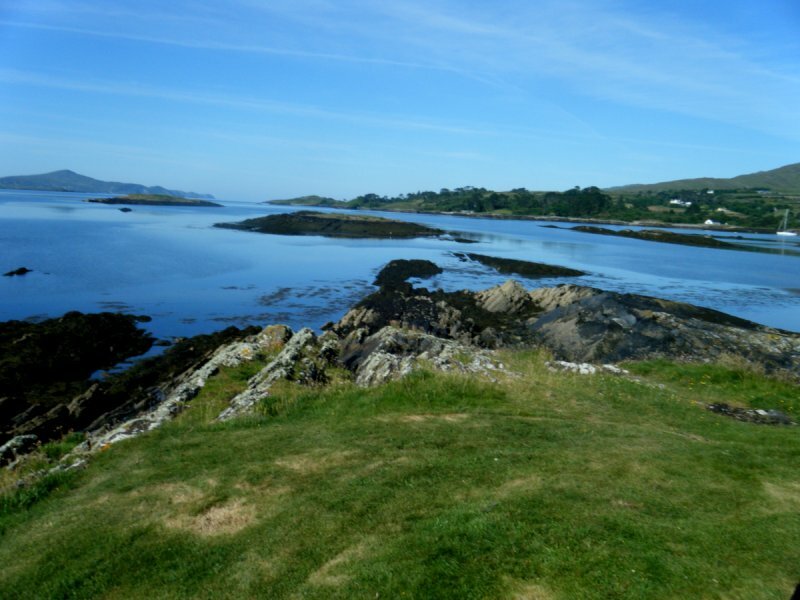 This 9th century pillar stone is situated on a hill overlooking Bantry Bay. 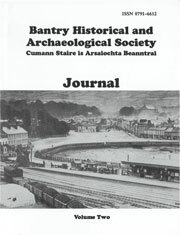 Over the years we have published three volumes of our Historical Journal and a commemorative book about Bantry's contribution to our country's fight for freedom and events leading up to the Truce in 1921, Bantry Remembers 1916 - 1921. 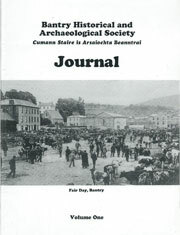 The contents of each book may be seen by clicking on the relevant image. 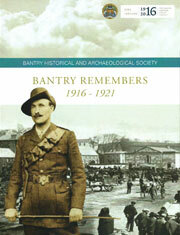 All four are available at SuperValu, Bantry or Bantry Bookshop, William Street, Bantry, Co. Cork. 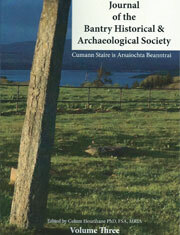 Phone 027 55946, email bantrybooks@msn.com or contact the Society.